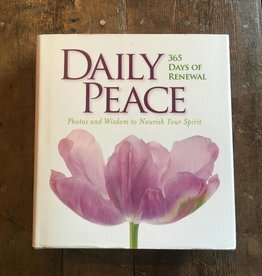 365 quotes and photos about finding peace! 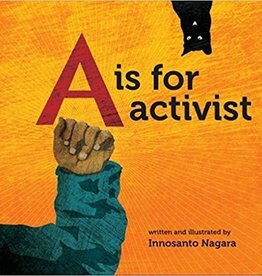 A is for Activist is a bestselling children's alphabet board book by Innosanto Nagara. 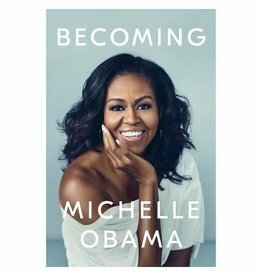 United States former First Lady Michele Obama's memoir.